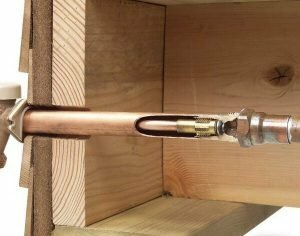 Water Spigots | Chicagoland Home Inspectors, Inc. This last one was a home inspection in Chicago. It was a frost free spigot that the hose wasn’t removed for the winter. This motivated me to write this blogpost. 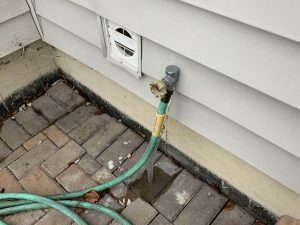 The garden hose needs to be disconnected every winter to allow water to drain properly from the spigot and prevent this freezing of the pipes.